Every iPhone comes with a slew of Apple's own first-party apps. Thankfully, though, the App Store is overflowing with alternative apps, many of which are better than Apple's. Whether you're looking to organize your photos, get work done, or get around town, we've scoured the App Store for the best apps that are better than the default ones on your iPhone. Instead of Mail, use Edison Email. I try new email apps all the time, but after using Outlook for a while, I've fallen in love with another app, Edison Email. 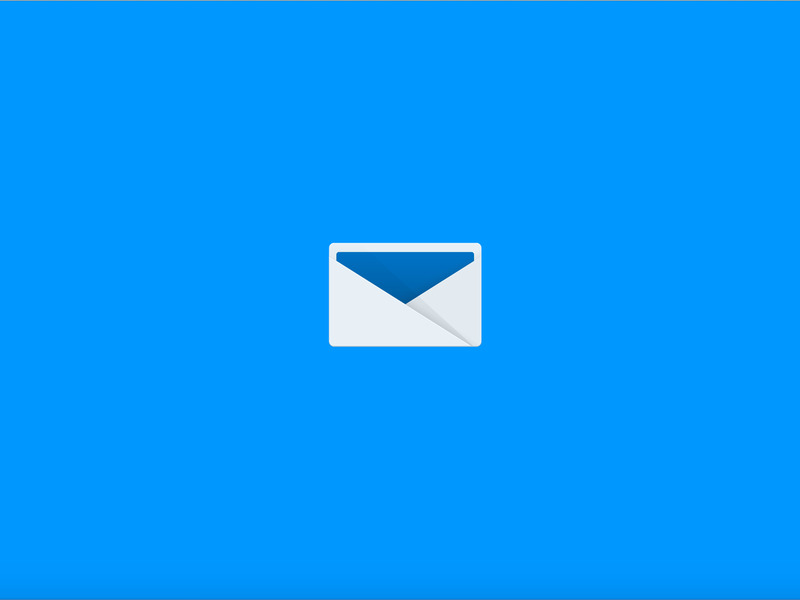 It's incredibly fast, highly customizable, and, most importantly, it's both smarter and more proactive than any other email app I've used. It automatically scans your emails for purchases, receipts, attachments, calendar dates, and more, and it'll automatically put those emails into separate, appropriately labeled folders that appear on your sidebar. It's super nifty — you can read my review of it here. Instead of Calendar, use Google Calendar. 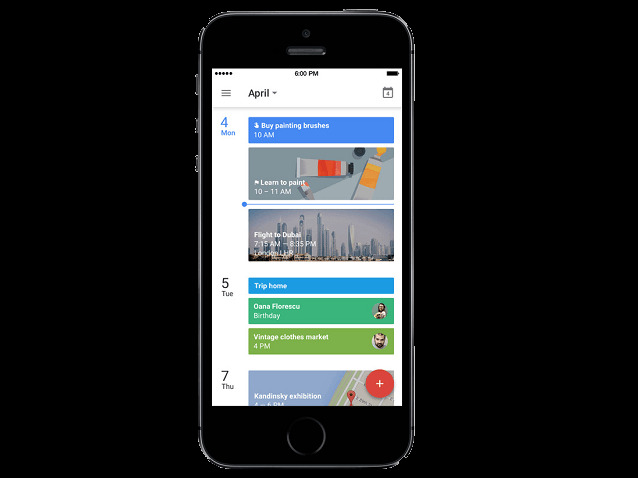 I've used Google's calendar app on the desktop for years — but even if you haven't, you'll feel right at home on Google Calendar, which is beautiful to look at and easy to use. Like Apple's Calendar, it can pull in data from Google, Facebook, and iCloud, but it presents all the information in a much more useful way than Apple's default app does. The top half of the screen shows you the whole month, and the lower half of the screen shows you what's up next. You can scroll down to see what's coming up, and you can tap the top right corner of the screen to jump back to the present day. It's all incredibly intuitive. 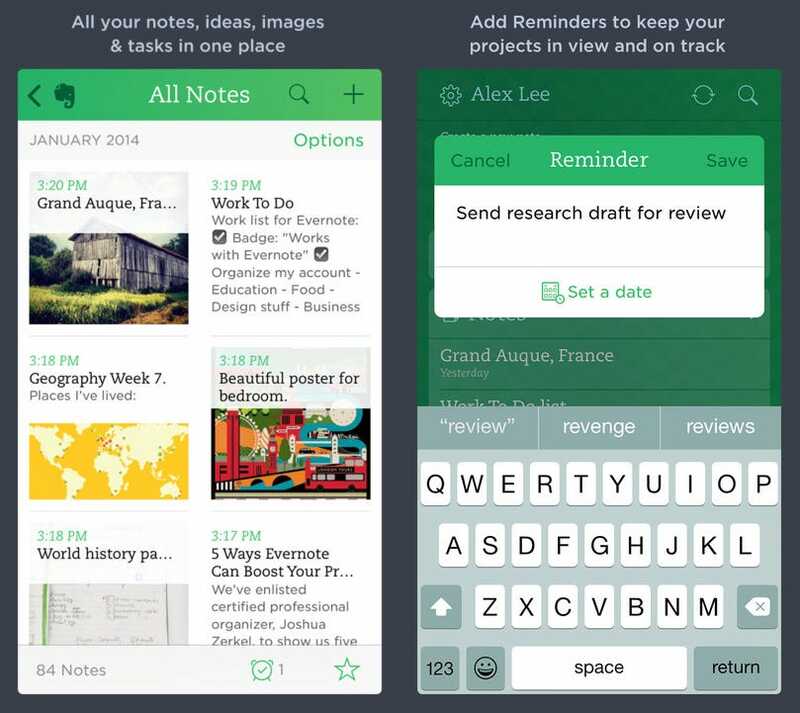 Instead of Notes, use Evernote. Apple's Notes for iOS has gotten better in recent years, but Evernote is still the best way to create different types of notes and keep them organized across all your devices. With Evernote, you can create notes out from photos or text, flag notes to revisit later, set reminders for yourself, and tag your notes in various ways to stay organized. Better yet, if you take pictures of documents and upload them to Evernote, its powerful search function can even scan those PDFs and other documents. And, of course, Evernote syncs across all devices — phones, tablets, laptops, and desktops. Instead of Maps, use Google Maps. 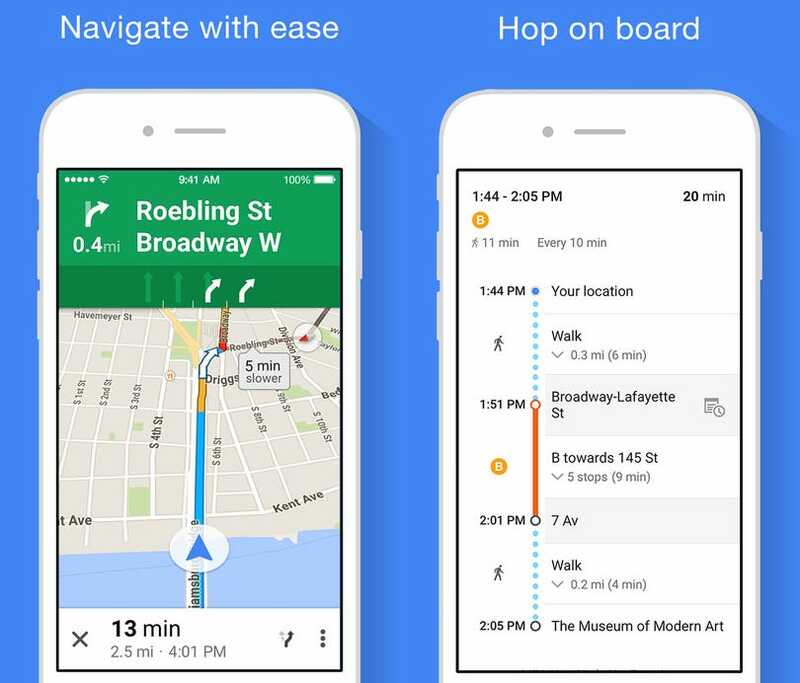 Apple's mapping and navigation app has gotten much better since its debut in 2012, but Google Maps is still the most reliable, most detailed, easiest-to-use mapping and navigation app for travel, whether you're walking, driving, biking, taking a bus, taking a train, or hailing a car. Google says its Maps data is crowdsourced from "oodles of Android phones moving through the world" and processed by machine learning algorithms that study traffic patterns to give you the quickest route every time. 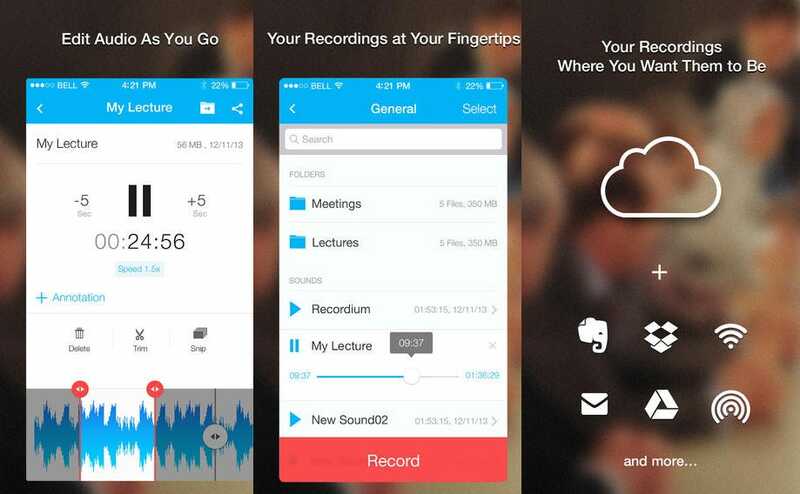 Instead of Voice Memos, use Recordium. Apple's Voice Memos app is nice, but it doesn't give you a great way to organize or annotate all your recordings. Enter Recordium, which lets you edit your clips right in the app and annotate any part of the recording. It will even sync with your favorite cloud storage service like Google Drive or Dropbox. 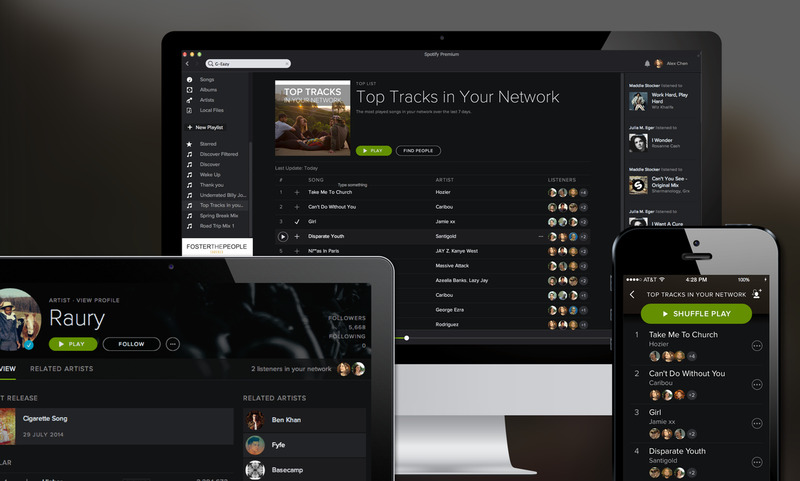 Instead of Apple Music, use Spotify. Apple Music is Apple's built-in music streaming service — you can still load it up with music from your iTunes library for free, but if you pay $10 a month, you'll get access to Apple's entire music catalog. Spotify, however, is still the most polished music app out there, and in my opinion the best experience that's actually worth your money. Spotify Premium costs about the same per month as Apple Music, but Spotify organizes music into clever ways that Apple does not. Aside from browsing by genre or what's topping the charts, Spotify also puts together a unique "Discover Weekly" playlist for you every Monday based on your listening habits and a "Release Radar" playlist every Friday of new music you might like. It's not easy to find new music, but through smart curation and design, Spotify does music discoverability better than anyone else in the game. 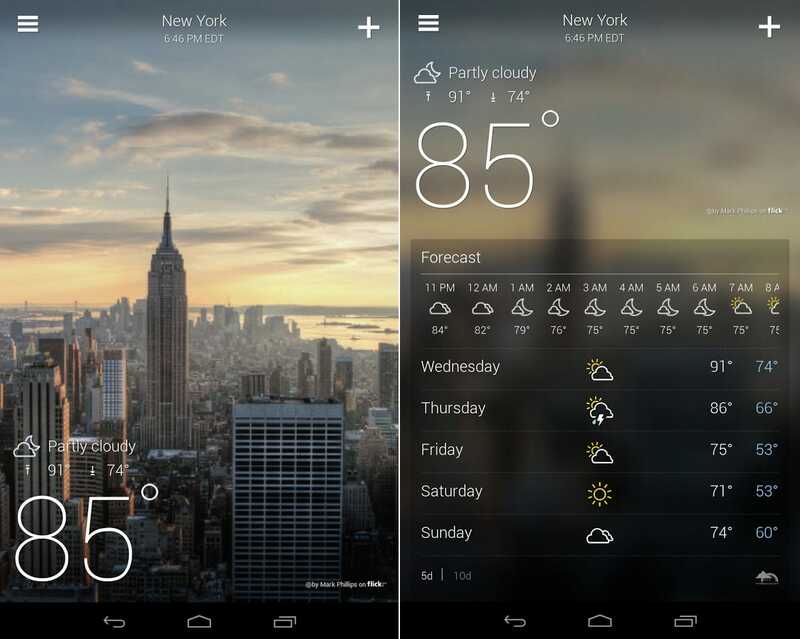 Instead of Weather, use Dark Sky. Apple's Weather works fine most of the time — it's taking the same information as The Weather Channel, specifically its Weather Underground service — but the most detailed and accurate weather app I've used is Dark Sky. You can get minute-to-minute predictions for the next hour, and hour-by-hour forecasts for the next day and week. Since Dark Sky tracks your location via GPS, you can get notifications for when it's about to start raining or snowing in your area — it's eerily good at this — and you can even watch radar animations to see how storms are moving. Instead of Safari, use Google Chrome. Google Chrome offers most of the same features as Safari, but if you use Chrome on your laptop or desktop, the mobile version will sync all your tabs and information so you can have a seamless experience across all your devices. Instead of Pages, use Word. Apple's Pages has plenty of useful tools, but it's not always easy to read or format on the smaller iPhone screen. 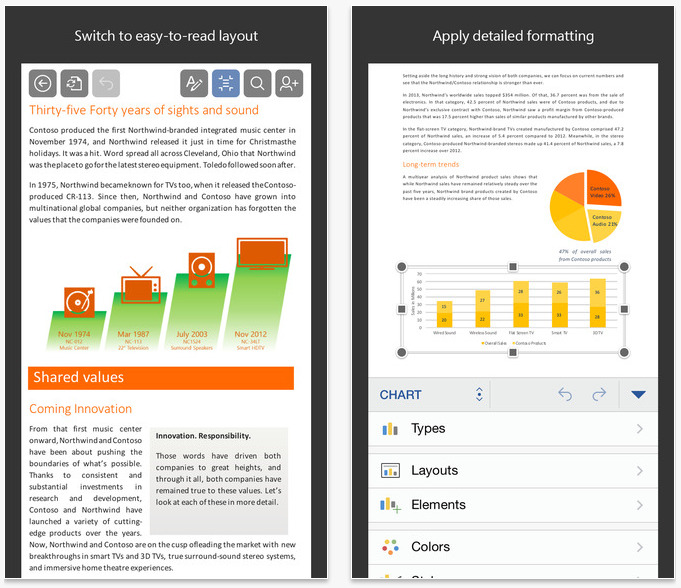 In bringing Word to the iPhone, Microsoft made sure it had built-in modes for easy reading versus the real document layout, and it's very easy to write and format your documents with text, photos, and equations — and have it all look good on other devices — seamlessly. Instead of Health, use MyFitnessPal. Apple's Health more or less collects data from other apps, but it assumes you use a ton of other fitness-tracking devices that can count steps and stairs by themselves. 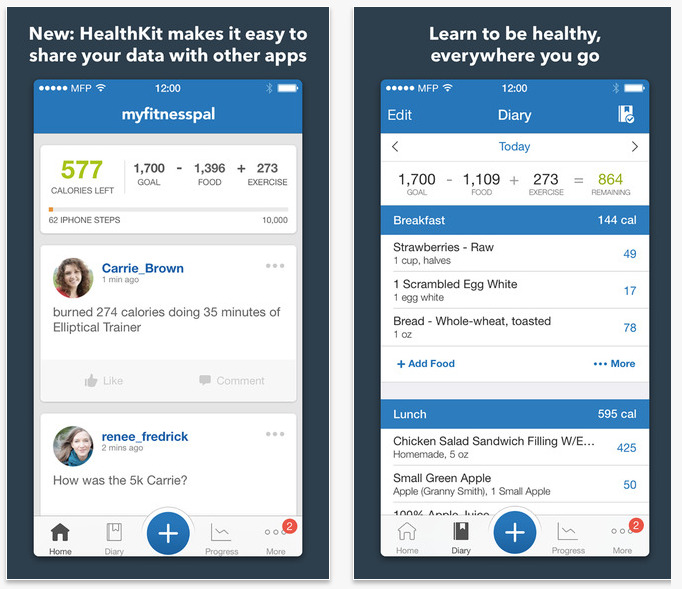 MyFitnessPal, on the other hand, offers much more in the way of tracking your own fitness. It's easy to track your diet using its immense database of foods — you can even scan barcodes — and it also works with over 60 fitness-tracking devices and apps to give you a picture of your overall health. You can see your progress at a glance and add notes to your "diary" for future reference. In general, it's just a much more complete app — you can even share your progress to your favorite social network in case you need cheering on. Instead of iMovie, use Videoshop. 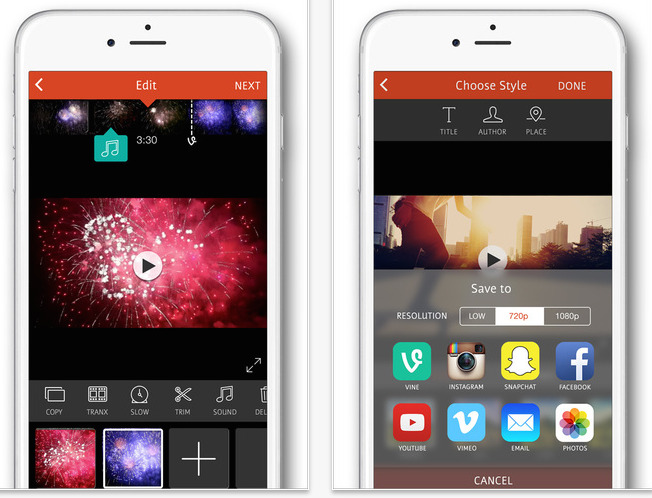 Videoshop makes it exceedingly simple to cut and combine your iPhone videos into one movie — you can also add filters, music, and animated titles, and even apply slo-mo or fast-motion to your videos to get the desired effect. Once you're done, sharing to your favorite social network is as easy as a button tap. Instead of Keynote, use PowerPoint. Keynote offers a basic slideshow creator and editor with plenty of transition animations and formatting options, but it doesn't hold a candle to PowerPoint. Microsoft's app lets you create slideshows that sync across all devices, but it also lets you view your notes as your presentation is beamed to a bigger screen. 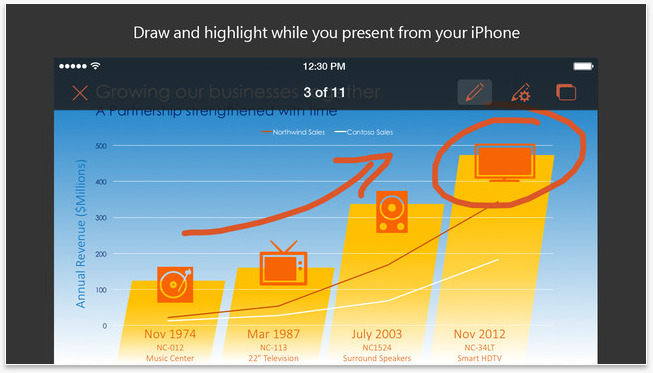 You can even draw all over your presentation right from your iPhone in real time. Instead of iTunes U, download Khan Academy. Apple's iTunes U is great for students or interested learners who want to view full courses from leading universities in things like history, science, even foreign languages. It also offers plenty of resources for teachers, too, but with so many options, it's not always easy to know where to start. 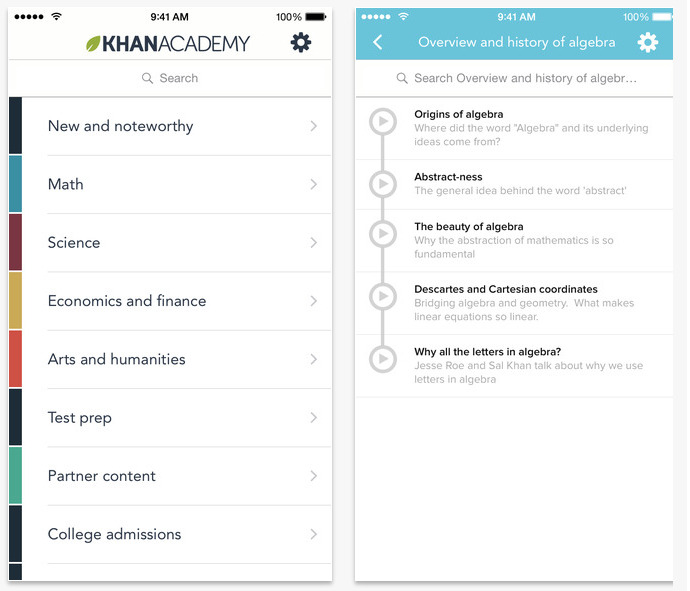 Khan Academy offers many of the same features as iTunes U, but it's all brought together in an extremely intuitive interface that lets you first choose what you want to learn and then hone in on certain subjects, courses, and videos. It even has a ton of resources for test preparation, whether you're getting ready to take the SAT or MCAT. Instead of Numbers, use Microsoft Excel. 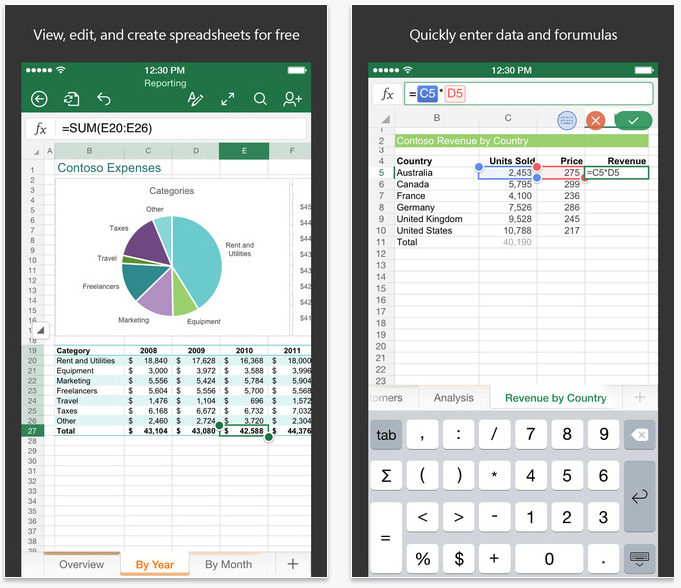 Apple's Numbers is helpful for creating charts, but Excel is still the best spreadsheet application out there — and it will sync across all your devices. The iPhone app even has a special formula keyboard that lets you compute more quickly and is much easier than working with a standard keyboard. Instead of Stocks, use Stocks Tracker. Plenty of people will say they never asked for Apple's Stocks app. But Stocks is child's play compared with Stocks Tracker, which tracks indexes, currencies, futures, and even bitcoin — all in real time. 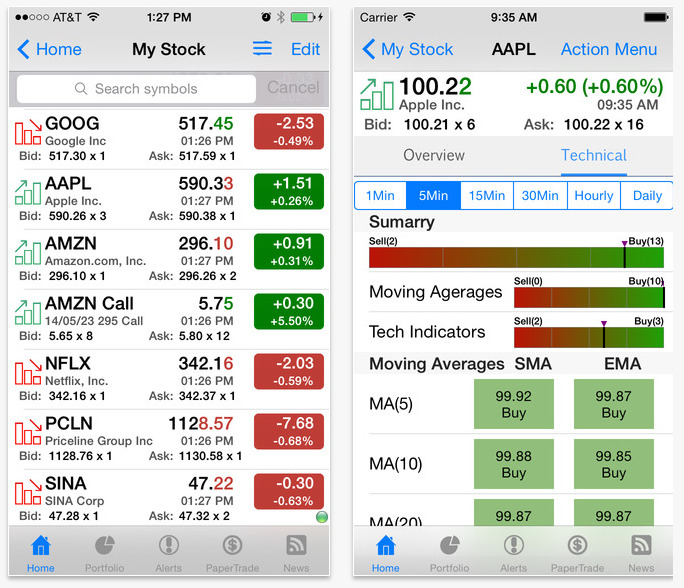 (Apple's Stocks app updates every few seconds, but not nearly as quickly as Stocks Tracker.) It also has a useful currency converter, and you can set up alerts and check on bullish or bearish signals for any given market, at home or abroad.